In the beginning everything is sorted, clear and natural structured. “Pristine“ is the start of something new. We are proud to send you out to a refreshed universe full of emotions and straight bleeps. 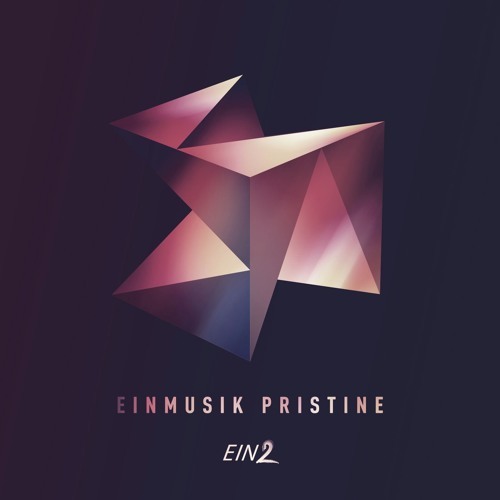 Welcome Einmusik for the first time on EIN2. Synths in full effect, an exalted vision of melodic techno in it and a break which will bring ya goosebumps, that’s the title track. “Tainted“ is much more darker, the story isn’t only sunny anymore. The synths promising no miracles, more a reflection of the time with all it’s effects, wild and surreal and a bit apocalyptic till the break is giving us a short release. We are not ending up with this mood. “Solar Progression“ is bringing the lightness back with it’s easy melody and the playful elements. A musical sunrise, just to let ya start the new day with a smile.